Understanding the consumers’ psyche is very important to every salesman. If they know what their consumers are expected to benefit out of their product, not only will they earn more sales, but more importantly, they will gain their customers’ trust and their patronage. For instance, you already closed the deal because you were successful in letting your clients know the value they’re getting if they purchase your product, will the client and seller relationship end there? Are you now sure that your customers will forever be satisfied with your product and service? The outright answer to this question is no. The truth of the matter is after the sale is done, the seller now enters into a contract with his client. This contract now involves making good of the seller’s promise during the advertising and sales solicitation stage. As one of the direct parties to the said contract, the seller must make sure that his product or his service will function and serve accordingly. Alongside this contract is a warranty against hidden defects (if what was purchased is personal property) or a warranty against eviction (if what was purchased is real property). Should the seller fail to make good of his promise, he will be guilty of breach of contract. If for instance after the sale was made and then the buyer found out that the product being sold is defective, the seller is compelled and obligated to refund the buyer or to exchange the product with another one with better quality. 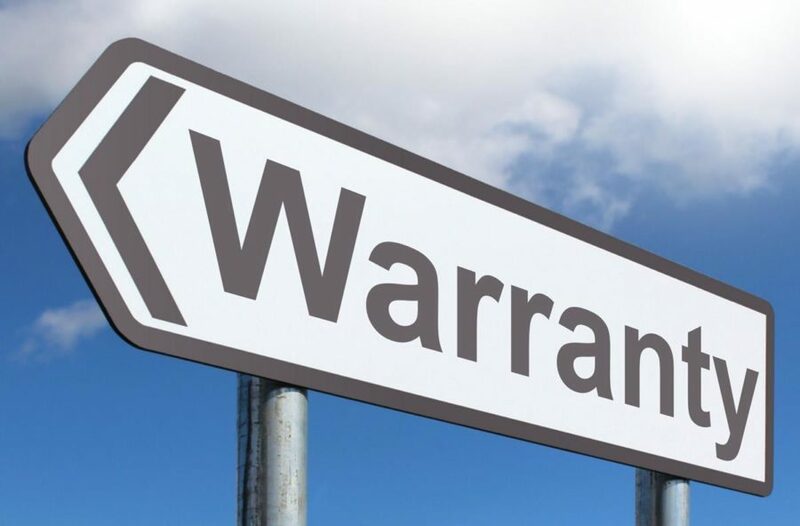 Here at Ivan, we have a better understanding of the obligations and effects of the sales contract and of the warranty that comes along with every purchase. We know the value of your money and of your trust that’s why we work hard to deliver more than what is incumbent upon us. After all, we believe that your satisfaction is above our need for profit. For our projects and infrastructure safety, we promise to only observe and practice safe procedure so as not to crash buildings and infrastructure and also not to harm our workers. We make sure that we are well-versed and updated in the latest safety and quality guidelines for building infrastructure so you can rely on us to make the project environment safe and conducive for everyone. In terms of service and product quality, we can guarantee that we only have highly-skilled and seasoned members of the team to work on every project we take. Our team of builders and craftsmen have been in the industry for a long period of time so we can vouch for their skills and expertise. Also, we make sure that our machinery and equipment are new and in good working condition. We take our workers’ safety seriously because we believe that we can only gain our clients’ trust if they also see us taking care of our people. We won’t make false promises to you and that’s why we only take projects that we know we are capable to deliver. We believe that it’s better to be honest than to agree and mess up miserably in the middle of project completion. Every demolition project we take, we make sure that everything is 100% demolished so you can expect that we will never leave your site half-done. We also take deadlines and timetables seriously so you can be assured that once we commit or once we agree on a specific date of project completion or service delivery, we will show up and deliver what is expected from us. Also, if you have questions and concerns about the details or the results of the project, we are very responsive to your queries. We will get back to you within an hour after you write to us. Lastly, if you also require procurement of licenses and other pertinent project documents, we can do it for you. We will prepare scanned copies of all your permits and licenses as well. With all that has been said here, we hope we have convinced you that we are a brand you can trust. If you’re still not persuaded about our commitment to deliver our promise of quality, accuracy, and speed, talk to us today and give us a chance to explain more of our services.